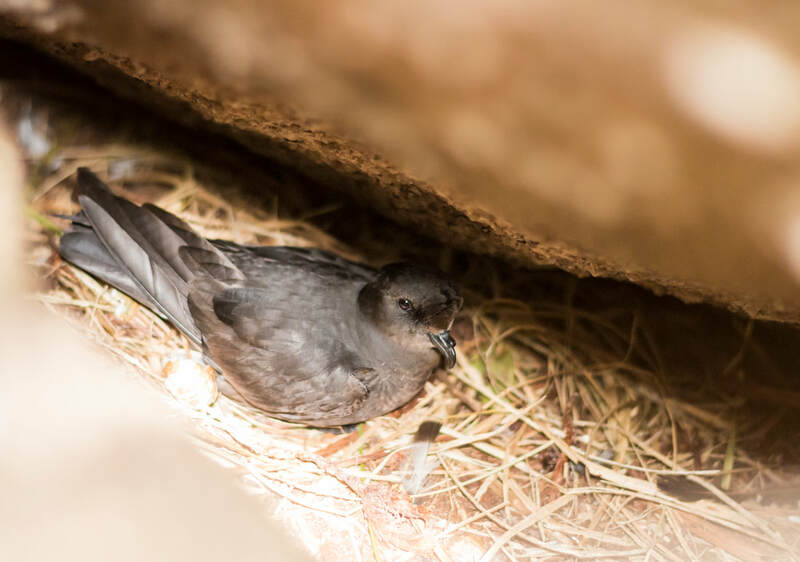 The EU LIFE+ funded project played an artificial call of an adult storm petrel outside the suspected burrow nest site to record the chick’s reply call and confirm its presence. The project, a partnership between RSPB Scotland, Scottish Natural Heritage and the Nicolson family, the custodians of the islands, has been working over the last four years to make these islands, five miles off the coast of Harris, a safer place for Scotland’s globally threatened seabirds to breed. Island restoration projects such as this one are a key part of helping Scotland’s struggling seabird populations develop resilience to ensure their long term survival.